Please note that the video above illustrates the use of model 7200. Models 7200 and P7200 are the same. 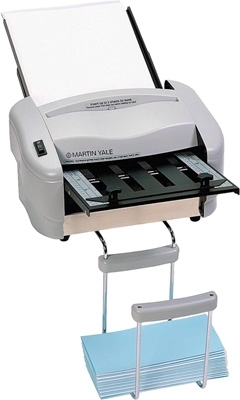 The Martin Yale P7200 paper or letter folding machine is perfect for use in small mailrooms, offices and churches.